........Where Imagination has no limits! 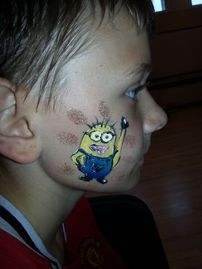 Crafts, Face Painting, Glitter Tatoos & Baby Bump Art. Kent, London and Surrey Areas. 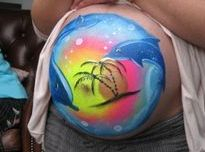 New for 2013 Baby Bump Art. Please click on button to find out more! 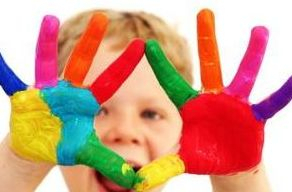 Encouraging and Inspiring children to create artworks without limitations. 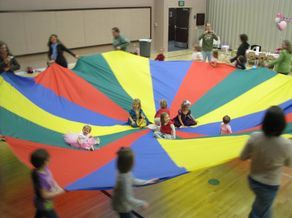 Our aim is to make your party a creative success – INSPIRING and most of all FUN – allowing your child and their friends to enjoy the day! We set up and prepare everything. Our staff are Fully Trained and Qualified Teaching Assistants with a BTEC in Arts. And you'll be pleased to know we are INSURED AND CRB CHECKED. 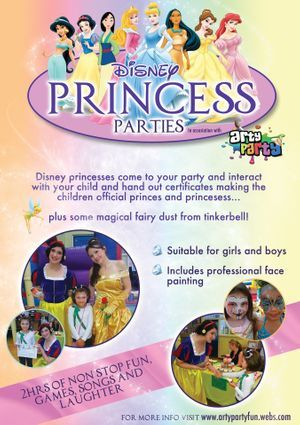 You can have just the Face Painting, or craft boxes if you wish but there is a HUGE saving to be made on our PARTY PACKAGE! You will not have a chance to be bored with our non-stop entertainment! And you also get to take everything you make at the party home in your own personalised bags! 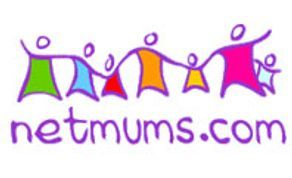 Weddings, Festivals, Seasonal Parties or Family Occasions. something for children to take home and be very proud of! 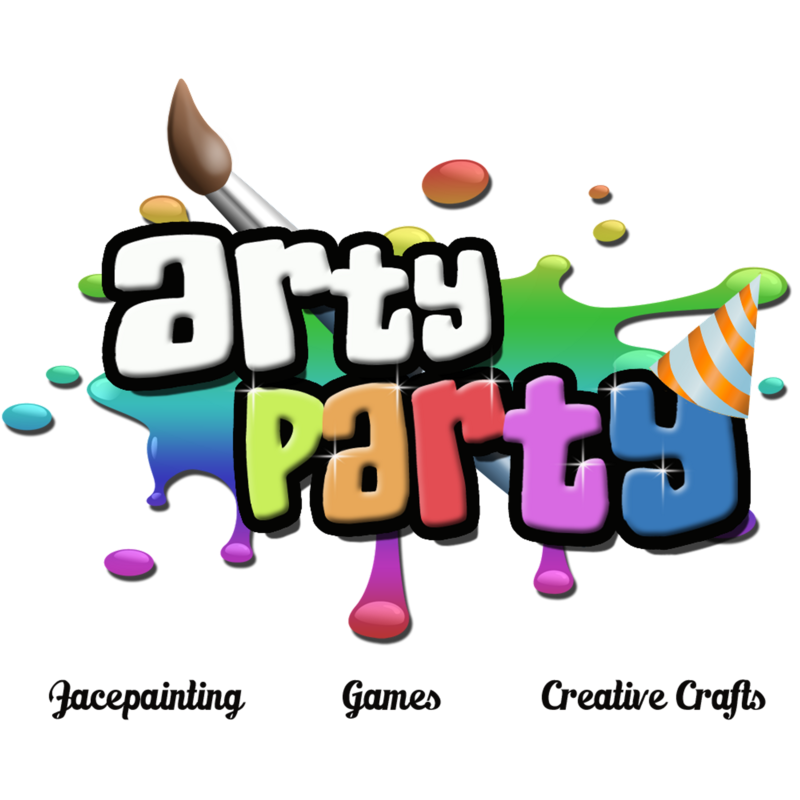 Please read what our customers thought of ARTY PARTY. 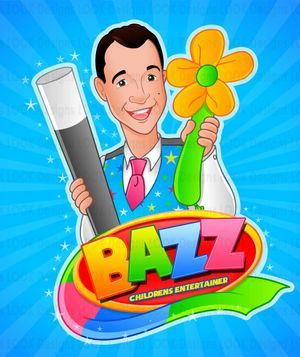 Now in Partnership with MAGIC BAZZ and DJ BAZZ. 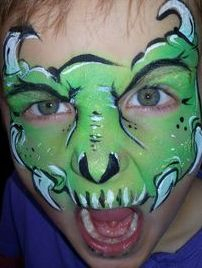 2hr Magic Show and Face Painting. 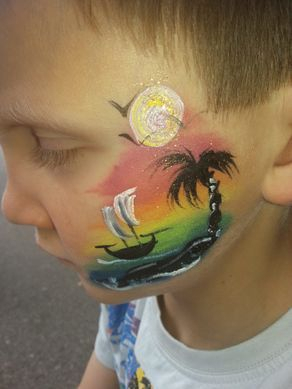 1 hour Magic Show 1 Hour Disco and Face painting. www.magicbazz.co.uk for more information on the package deal.